The Catalogue of "The Stamps of Iran"
The annual issue of the "Stamp of Iran" catalogue. 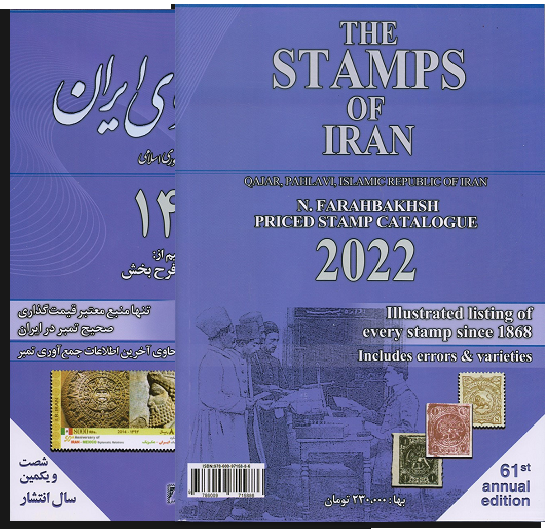 This is the ultimate source for every Iranian/ Persian Stamp since 1868 and includes all the validated errors and varieties. 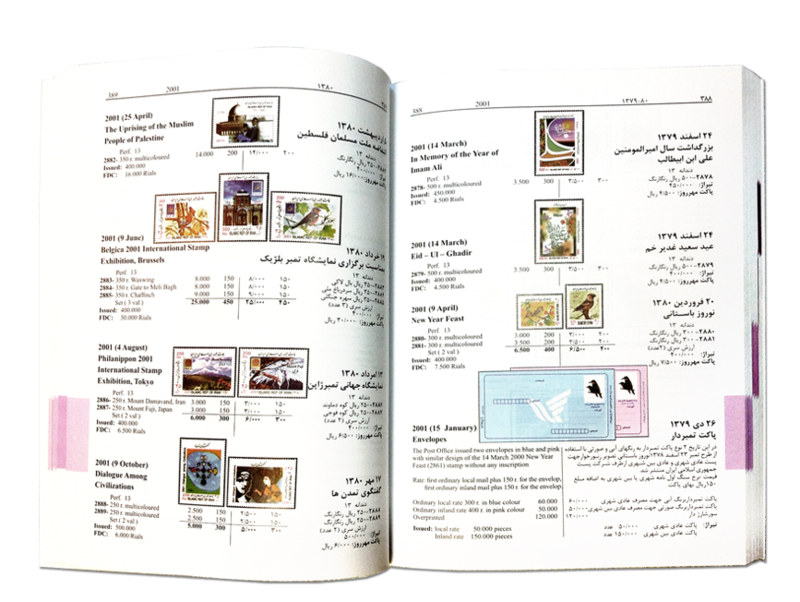 The Catalogue of "The Stamps of Iran" was in 2015 adorned with the highest world prize in the class of stamp catalogues.